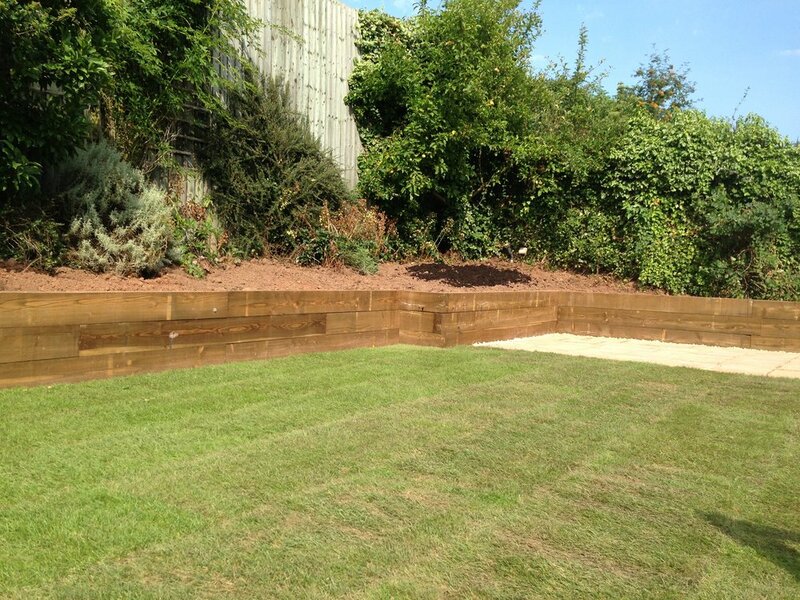 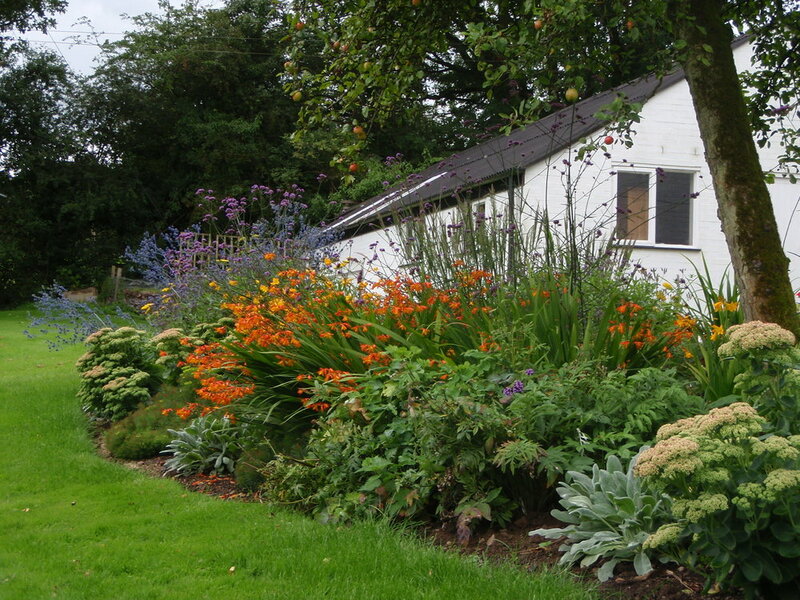 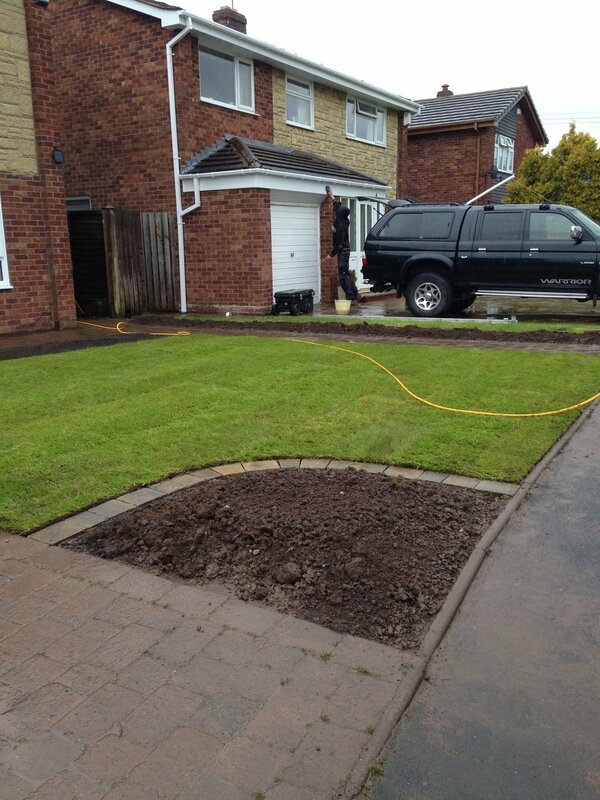 Evenfield offers a bespoke landscape design and project management service for your garden. 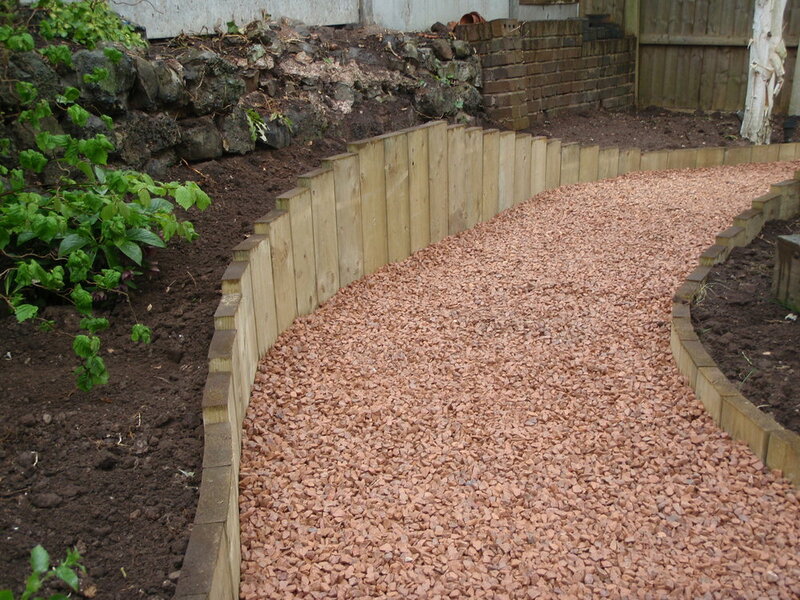 From the original concept and design right through to the delivering the finished product, Evenfield works closely with our clients to ensure the end result meets their needs and delights whilst taking into account budget, feasibility and getting the most out of the space available. 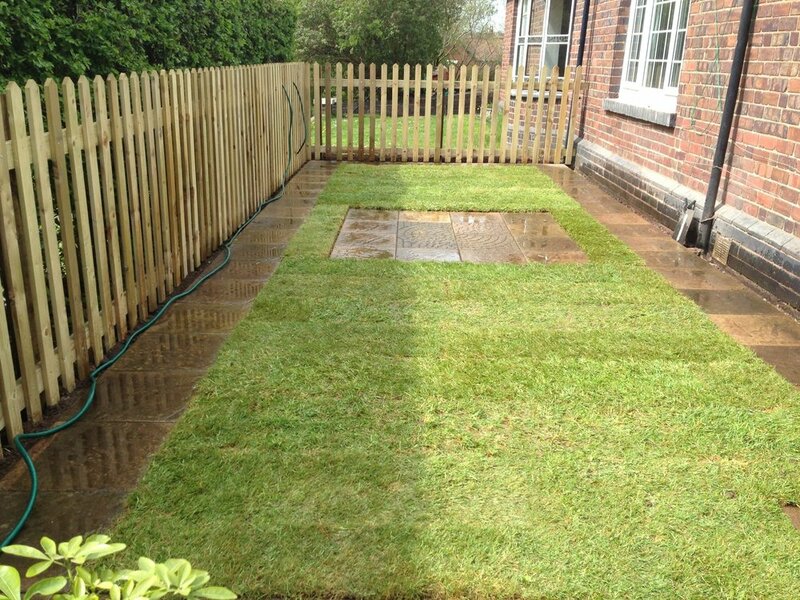 We have built up a very experienced team to ensure that no matter what aspect of your garden or estate you are looking to enhance, we can support you in all phases of your project.